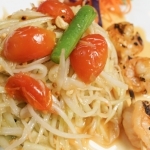 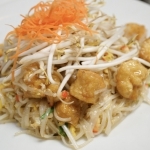 Craving for Pad Thai or yummy Thai curry? 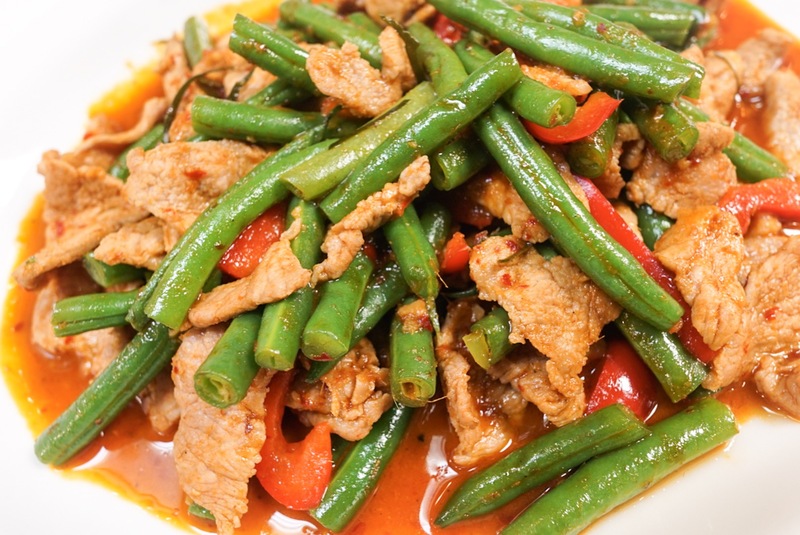 Come visit us and we can spice your day up to your choice of spicy level! 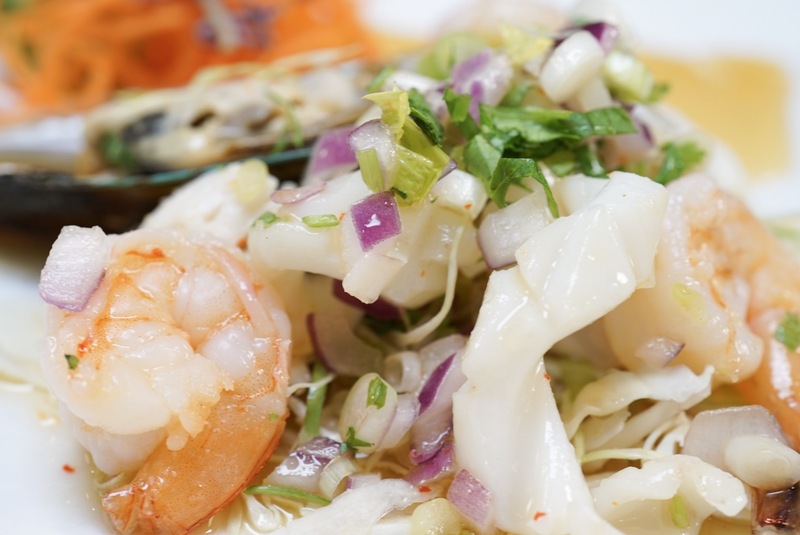 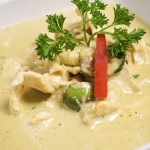 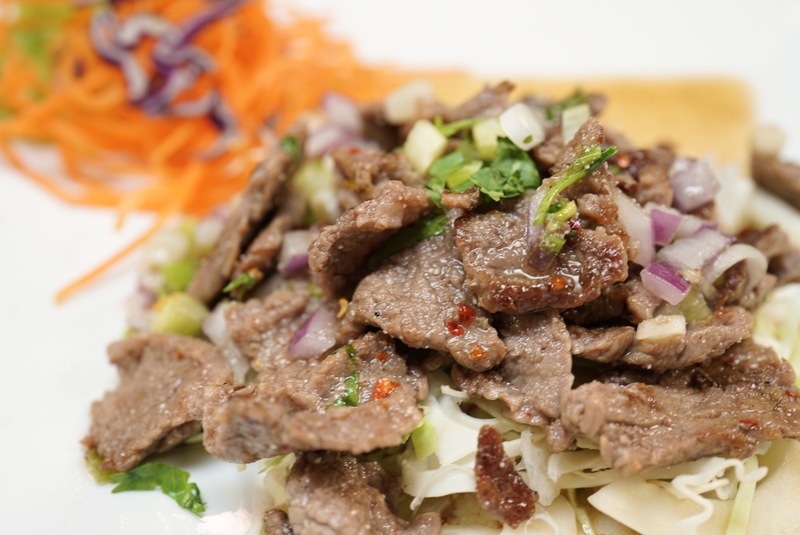 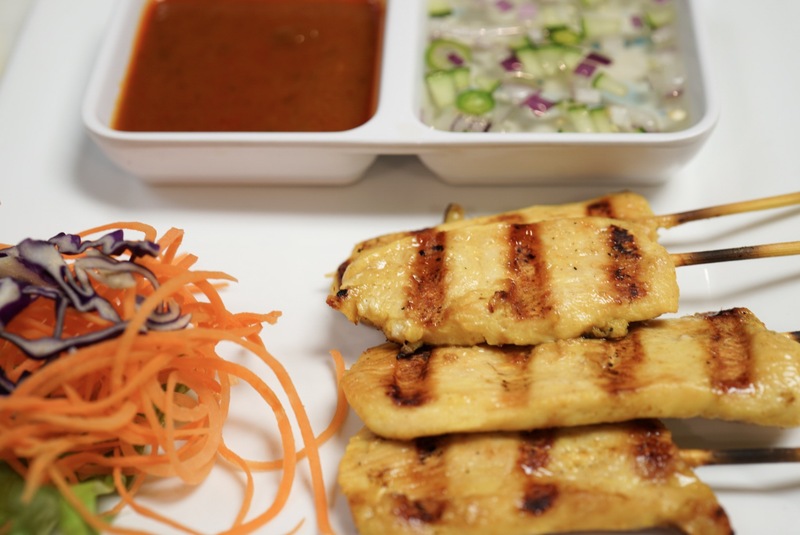 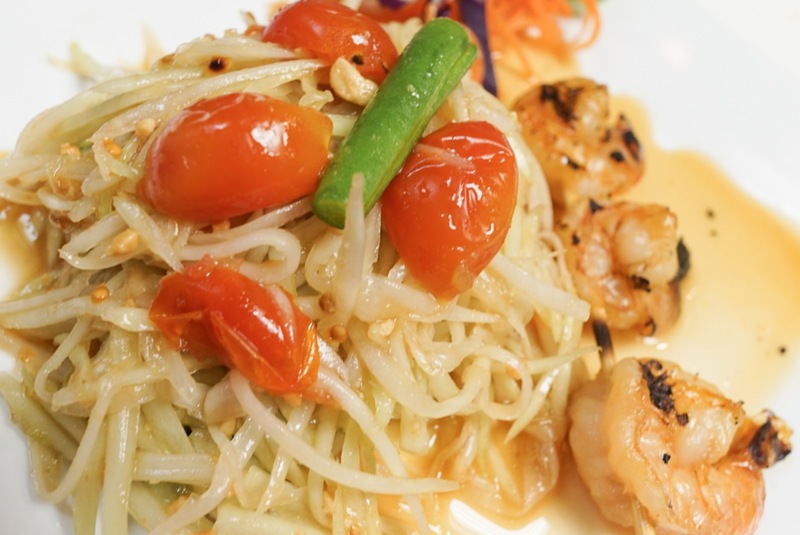 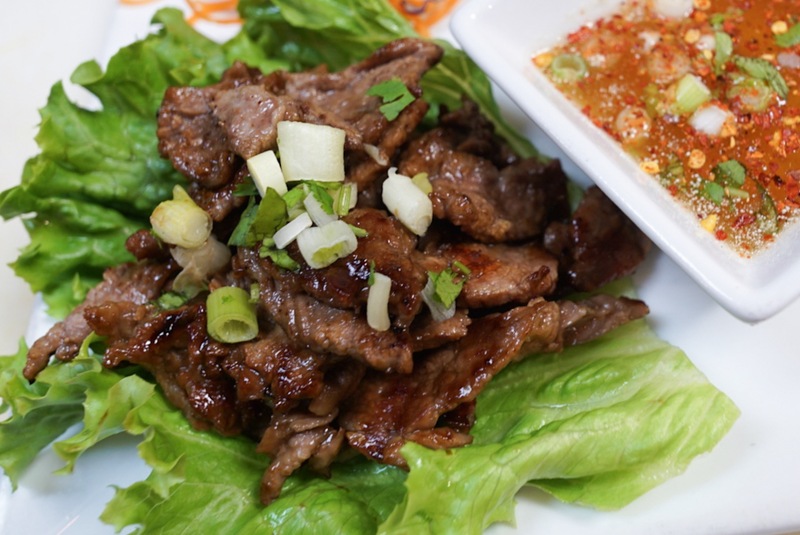 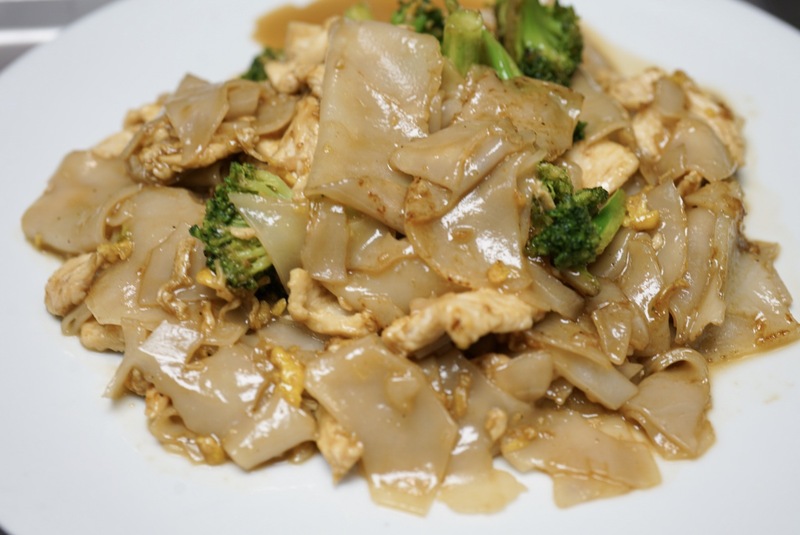 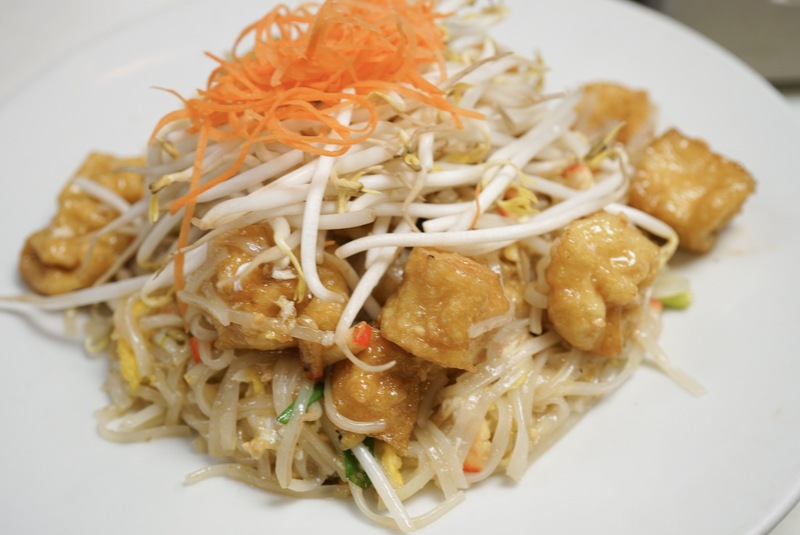 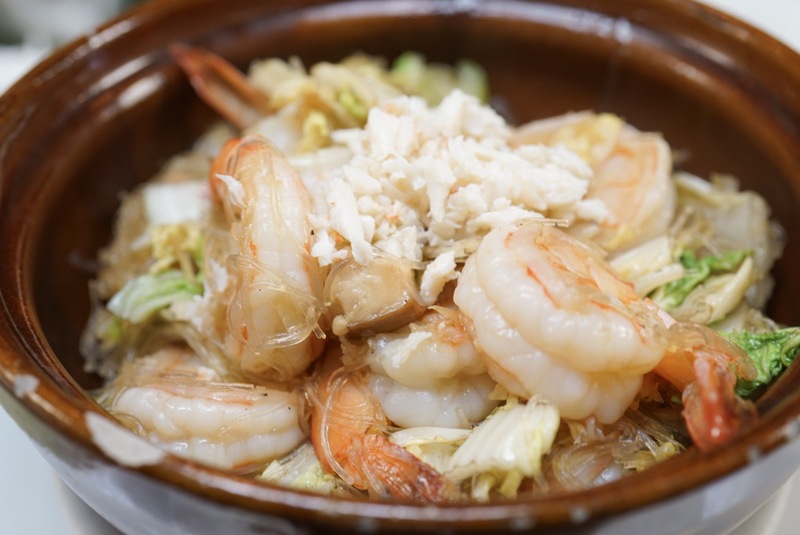 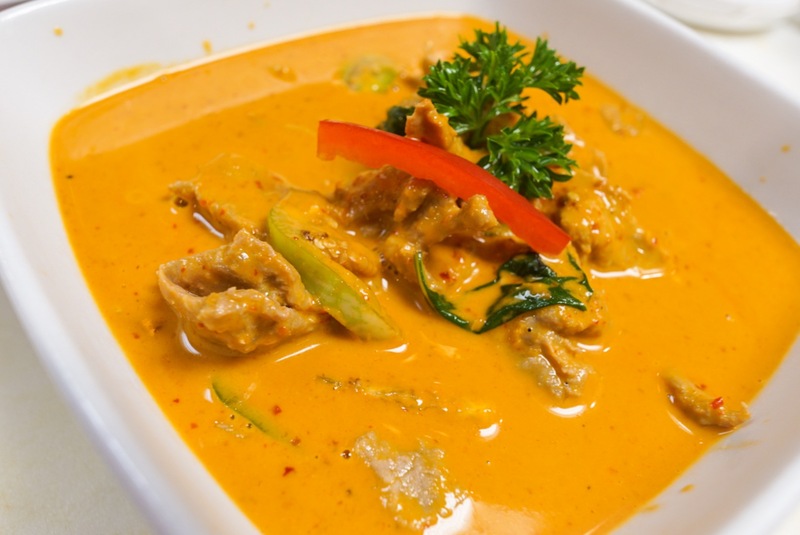 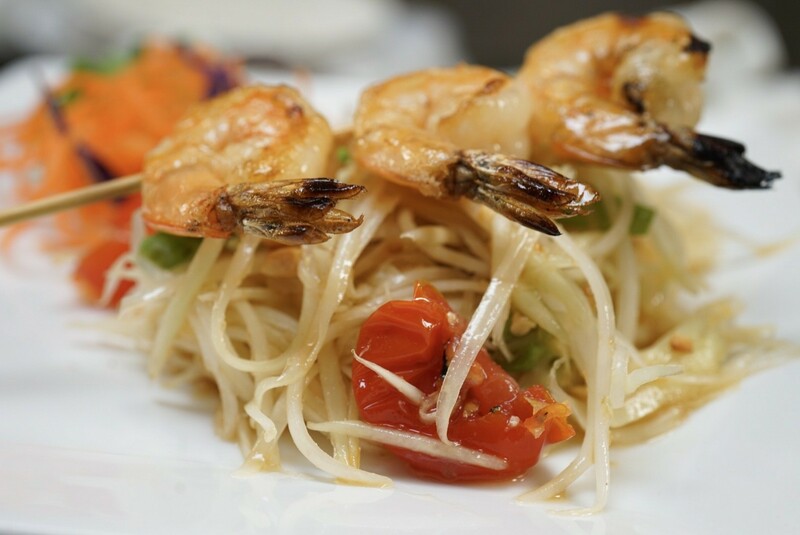 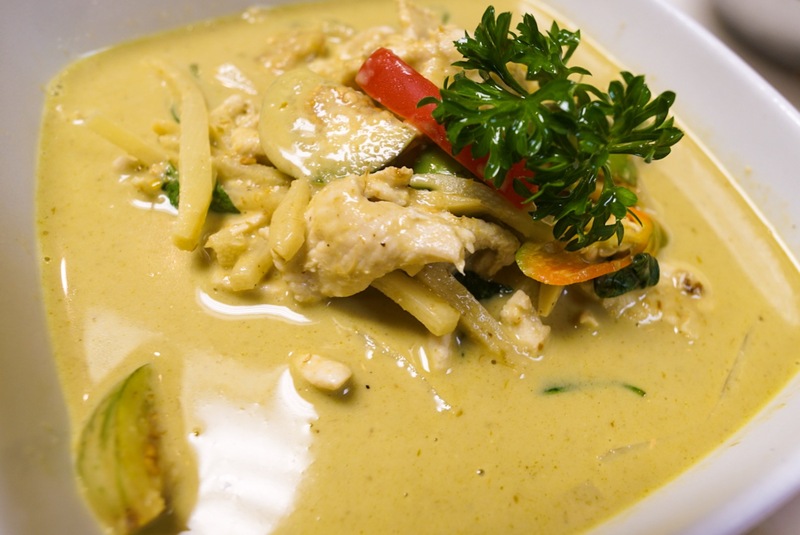 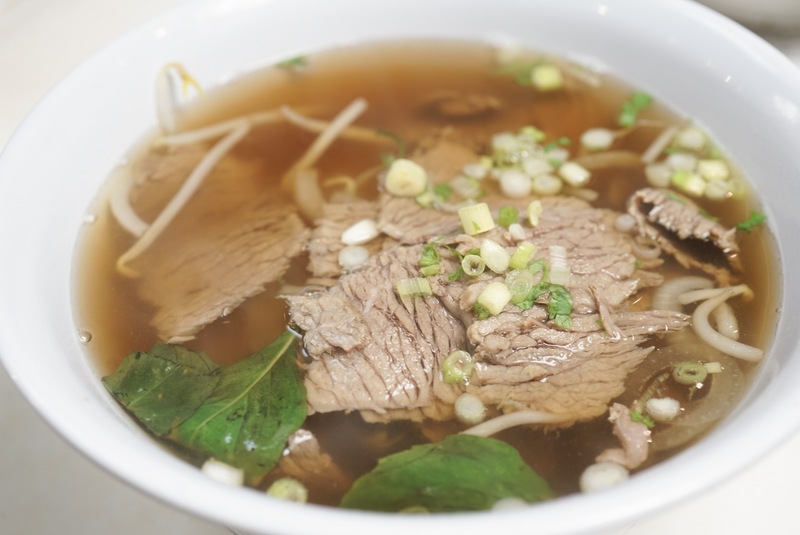 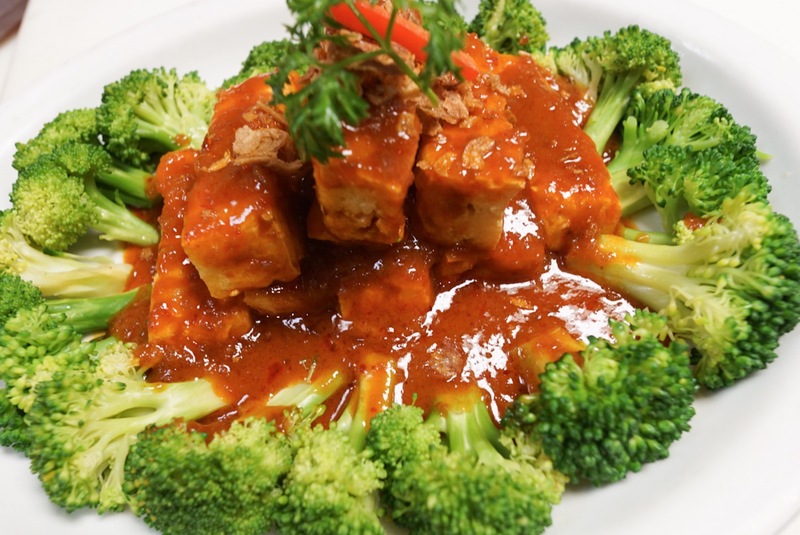 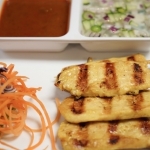 We’d love to serve you the best Thai food.